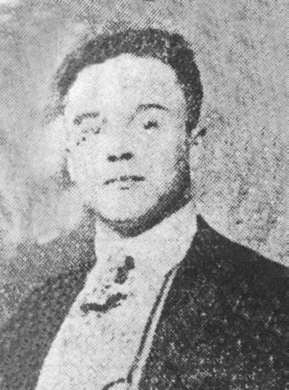 On Tuesday, September 21, 1920, Officer Nicholas Koleski was shot and killed while investigating illegal production of moonshine. His body was located along a creek by two boys on Sunday, September 26. His eyes were blindfolded with three gunshots to his head. The suspects were eventually identified and convicted of Koleski’s murder.